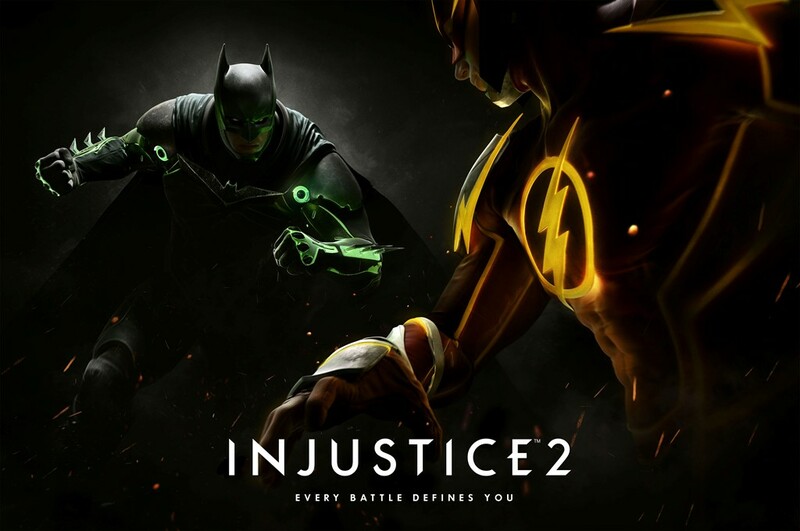 Warner Bros. Interactive Entertainment and DC Entertainment today announced Injustice 2, the sequel to Injustice: Gods Among Us. 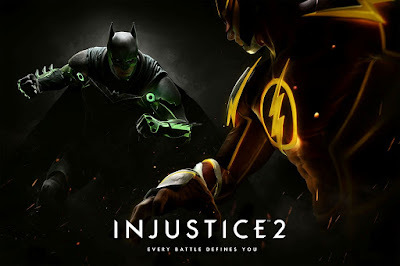 The newest game in development from NetherRealm Studios features a massive roster of DC Super Heroes and Super-Villains and allows players to build and power up the ultimate version of their favourite DC characters. Injustice offers the latest DC fighting game experience that expands on the previous title’s larger-than-life showdowns. Every battle defines you in a game where players personalise iconic DC characters with unique and powerful gear earned throughout the game. For the first time gamers can take control of how their characters look, fight and develop across a variety of game modes. Injustice 2 will be available for the PlayStation 4 and Xbox One in 2017.